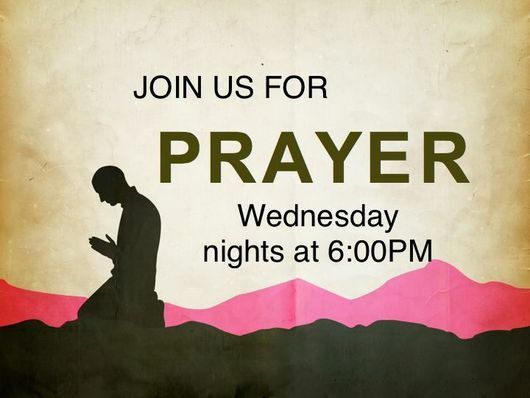 WEDNESDAY NIGHTS AT 6pm is prayer meeting service. 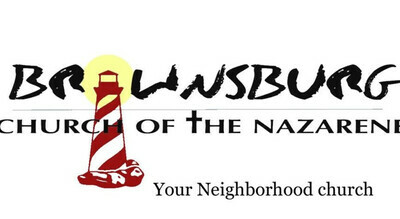 Brownsburg Church of the Nazarene is at 523 Locust Ln, which is at the corner of Locust and Williams St. Who are we? We're just people - a small part of a big family. We are excited for the opportunity to reach out to the community in Brownsburg with the message of the gospel of Jesus Christ. What do we do? We worship, we study God's word together and we share, praise God and pray together. Outreach is our passion and what we love to do. We are looking to focus on many events to connect others to the church and to Jesus Christ. We love to have a good time and praise God together. We also show the love of Jesus to others and we are a very loving congregation. 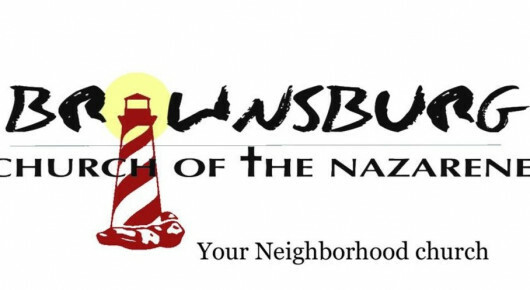 The schedule of activities at Brownsburg Nazarene will be geared toward love, discipleship, outreach and winning the lost for Jesus. 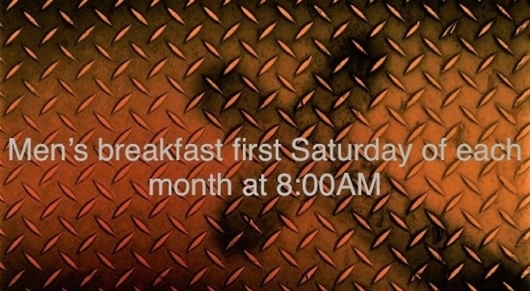 If you are looking for a home church or if you are considering relocating to our area, we would love to have you be our guest for Sunday School and Worship. THIS is a once a month program for children K-6th grade. Call 317-852-8013, or email us at brownsburgnazarene@gmail.com to sign your child up.